2:00.... FANTASTIC, camera man did a priceless job, and the music in bg at that point.. just perfect! 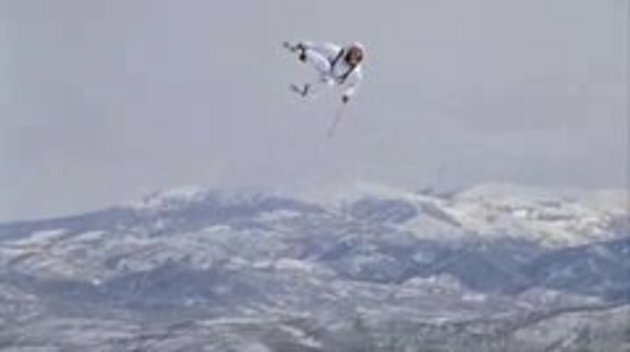 First time i find skiing interesting.. you guys really make it look easy.. im pretty sure its not... That helicopter look alike twist is really cool.. great vid guys. Good to know: Human don't need airplane to fly!! Marvelous movie! Wish I'd be there. That helmet cam was huge. Must have been beta. #10: I think hi-speed cams are not yet available in smaller sizes.